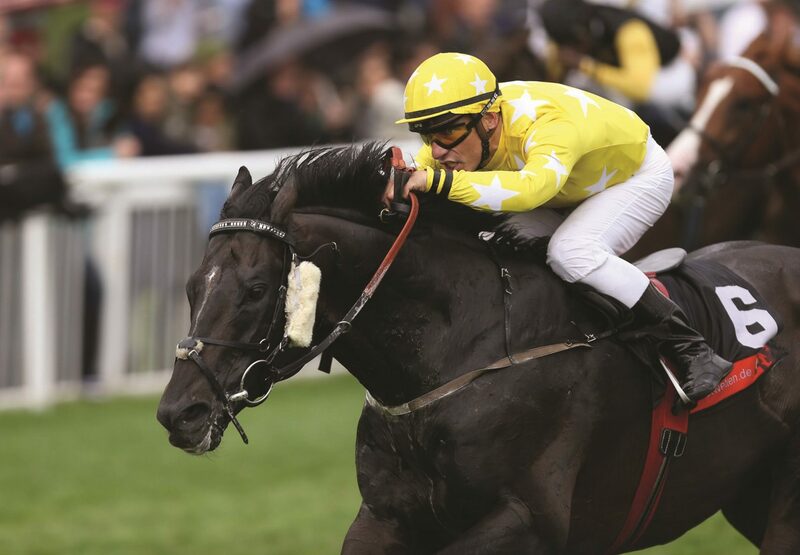 Scandinavian star Giant Sandman (6h Footstepsinthesand-Sharamana, by Darshaan) made a successful raid on the G2 Goldene Peitsche in Baden-Baden on Sunday. 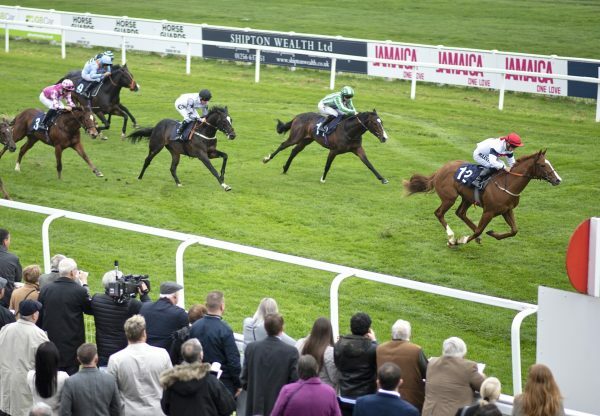 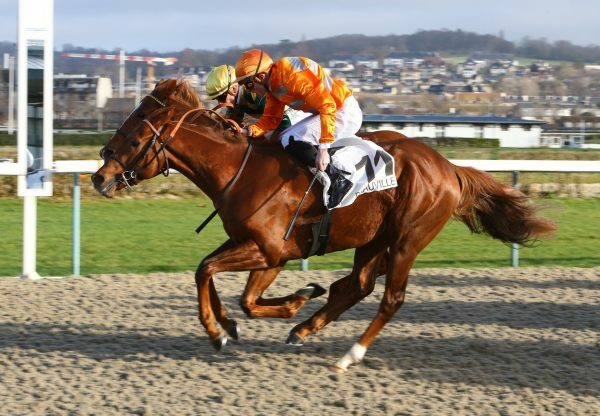 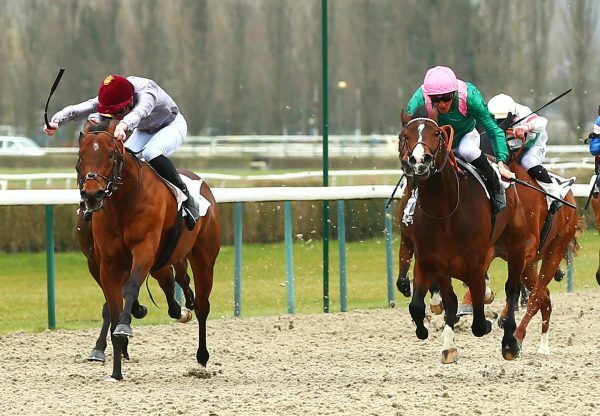 The son of Footstepsinthesand, trained in Norway by Rune Haugen, put in a career-best performance as he saw off an international field to win the six-furlong contest by three lengths from the French-trained Gammarth. 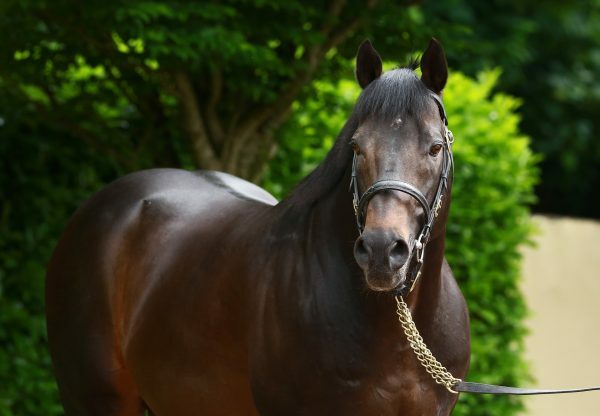 The six-year-old, who was bred in Ireland by Barronstown Stud, has been an admirably consistent performer and had already won a G2 and five Listed contests before this latest success.